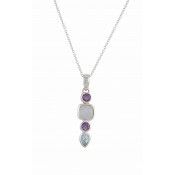 Discover minimal style with this long drop necklace. 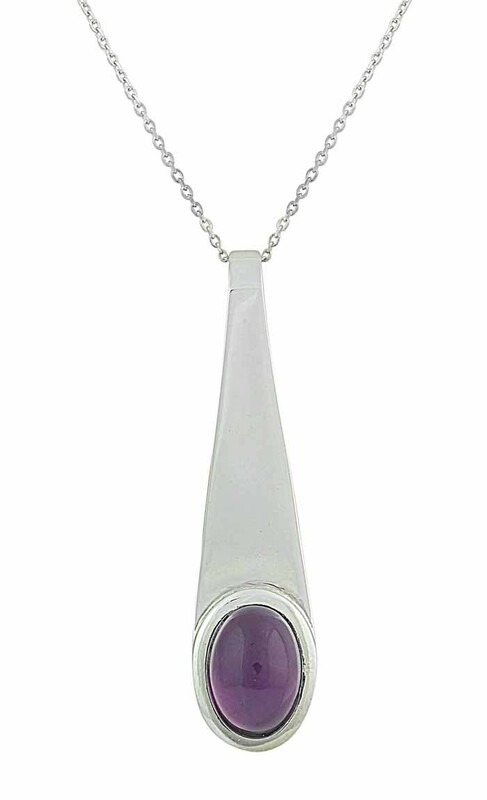 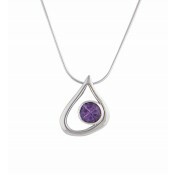 Made from sterling silver, it features an elongated silver pendant set with a single oval Amethyst stone. 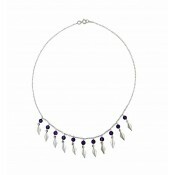 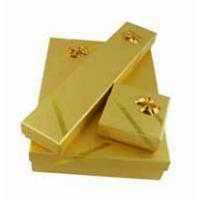 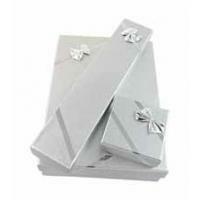 The perfect accessory for office shirts, high jumpers or even those elegant ball gowns.